Father's Day is right around the corner. If your dad/husband/brother/uncle, etc. is anything like some of ours, he is extremely hard to shop for. We'd like to help you find a gift that is a little more useful than another tie. Let's break it down by style to make things a little easier. If dad likes sandals, we've got a great selection of styles he can sport. Starting on the left with the Timberland Altamont Sandals. 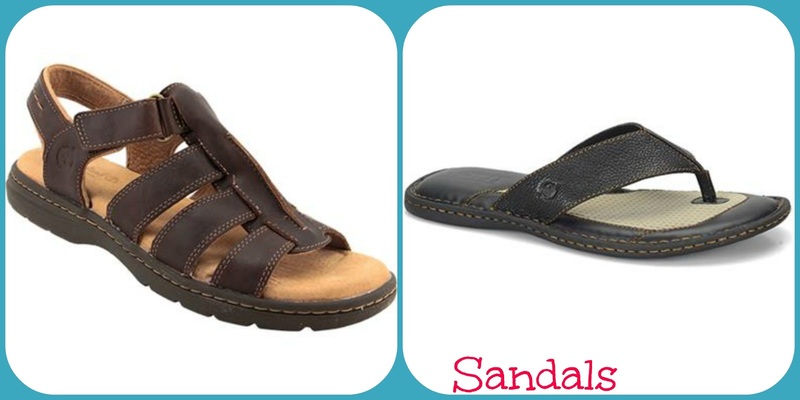 A Dad is sure to feel relaxed all weekend long throughout the summer in this sandal. The footbed provides comfort so his feet won't get tired, and the leather upper promotes longevity and durability. On the right hand side is the Born Flip Flop. Whether the intent of this sandal is to be worn just on the weekends or throughout the week as well, a dad will be comfortable and his foot will be supported. It's made from a full-grain leather which makes the flip flop a little more durable than others. Don't like these options but still want to get the dad on your list some sandals for Father's Day? See our whole selection here. If you're thinking of something a little more covering for a dad's feet but still something he can relax in, you might want to browse our selection of casual shoes. One pick we've selected is the Skechers Torrey Lace Up on the left which will guarantee comfort and style for dad this summer. This casual oxford style sneaker provides comfort and support. The cleat-like detailing on the rubber sole provides traction making this shoe ideal for the potential rain showers that summer is guaranteed to bring. 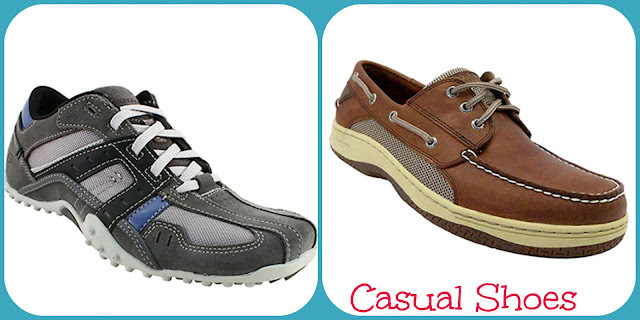 The shoe on the right is the Sperry Top-Sider Billfish it's sporty, comfortable and casual just for dad. It's classic style and color will make this a versatile addition to any man's closet. Is the dad on your list prone to spilling the ketchup at cookouts? The leather of this shoe is water and stain resistant. The traction pattern built into the sole is great for wet or dry conditions. Thinking a casual shoe is the way to go, but not sure that these styles are the right ones for him? 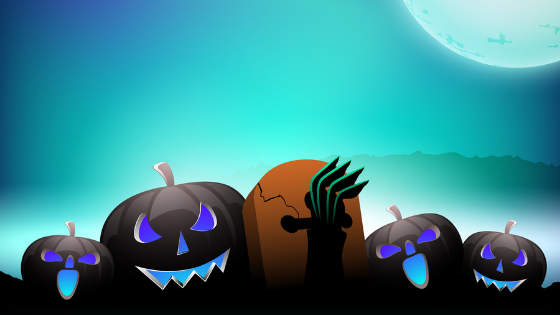 Our whole selection can be found here. Have a dad that's always on the go on your list? 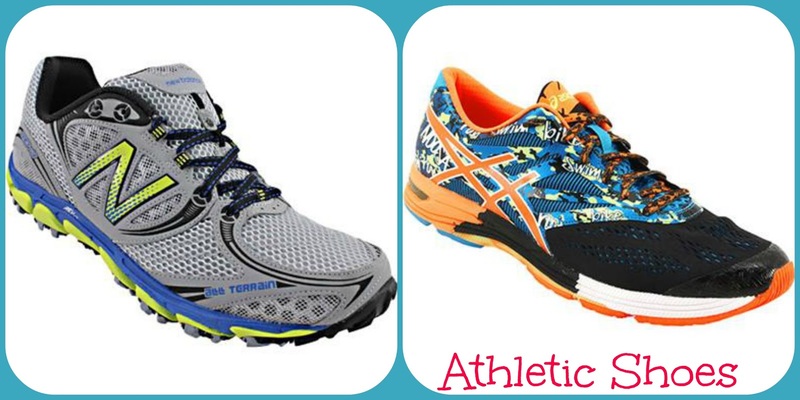 Whether it's running, walking, or just a busy lifestyle, he may benefit from an athletic style shoe. On the left is the New Balance 810SY3 Running Shoe, which is the perfect shoe for the active dad that might not be willing to show his wild side. The mesh upper will keep dad's feet cool all day long that is paired with extra foam in the midsole to provide maximum comfort. Whether he's an active runner or just wants the lightweight style for everyday usage, he'll be comfortable all day long. On the right is the Asics Gel Noosa Tri 10 Running Shoe, perfect for the dad that does like to show his wild side. While this shoe is designed for completing a triathlon, it is perfect for normal wear as well. The exciting pattern of blues, oranges, yellow, black and white is accompanied by a mesh upper and a perforated sockliner. 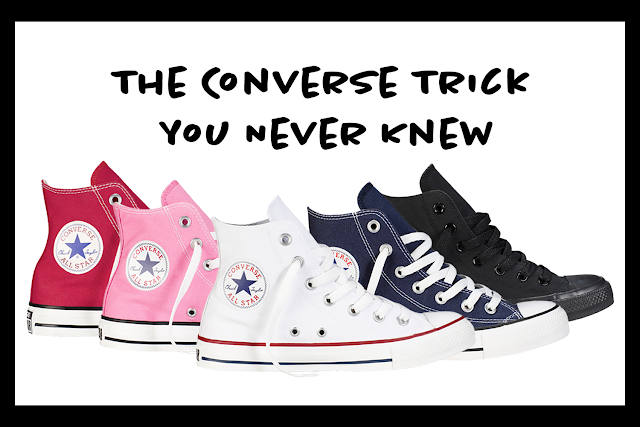 The laces are elastic; no tying required! Have an active dad but not sure if he'll like these shoes? You can see our entire selection of athletic shoes, including running shoes, baseball and football cleats and running shoes here. 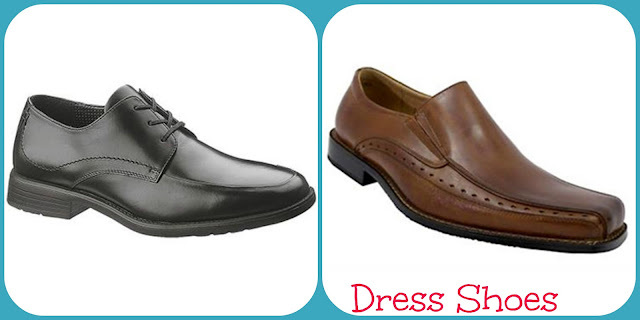 If you think dad would benefit from a nice pair of dress shoes, consider these options. Let's start with the Hush Puppies Infrared, pictured left. This oxford style shoe has perforated linings and insoles that helps provide an odor-free wear and breathability in the shoe. The rounded toe is roomy and comfortable for the wearer. Whether it's needed for a special event or for a daily work life, this shoe is sure to please with it's classic dress shoe design. For a little bit more flare, try the Stacy Adams Danton for dad. Available in brown or black, this dress shoe is built for ease of use. the slip on design is paired with a squared off toe and detailing down the sides. The leather upper is combined with a padded footbed and provides maximum comfort. If you think a dress shoe is the right style for dad, but aren't satisfied by these options, please browse our selection of men's dress shoes here. Still looking for something else? Don't worry. We have other styles of shoes as well. 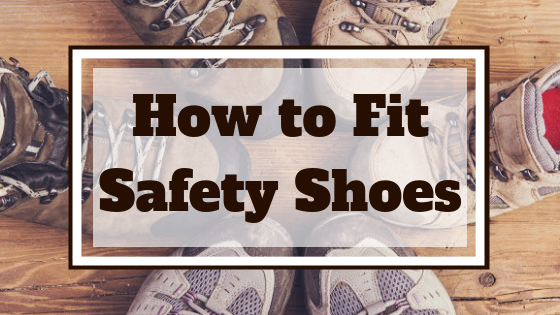 Click here to see all style options for men's shoes, otherwise click here to browse our selection of boots, here for our selection of slippers, and here to see our selection of work and safety shoes. Some things to remember are that we offer free shipping for the lower 48 states on orders of $50 or more when you order online! If you're looking to make a purchase in our stores, we run a buy one get one half off every day.